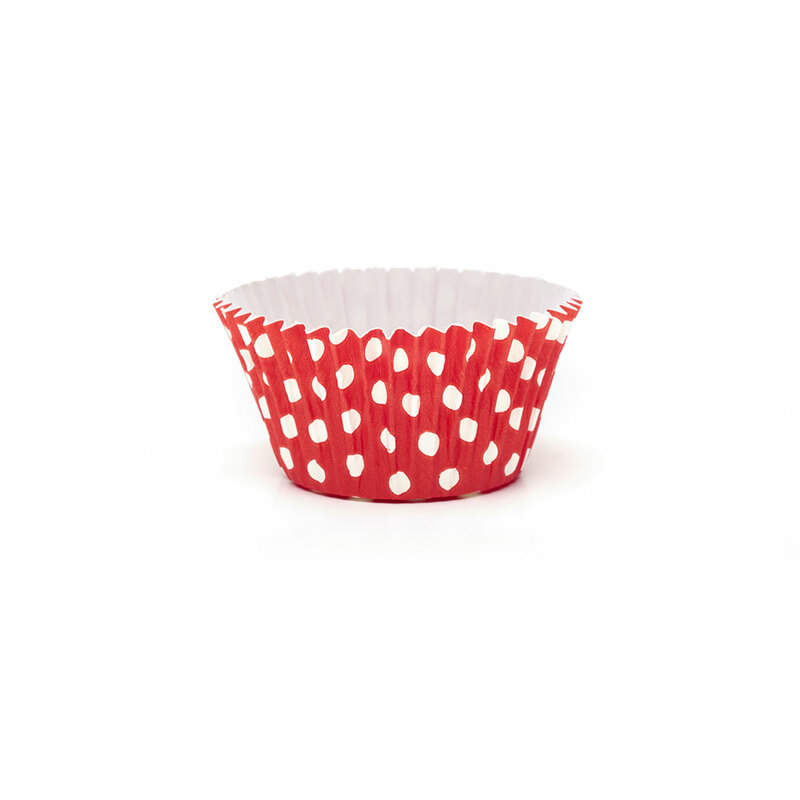 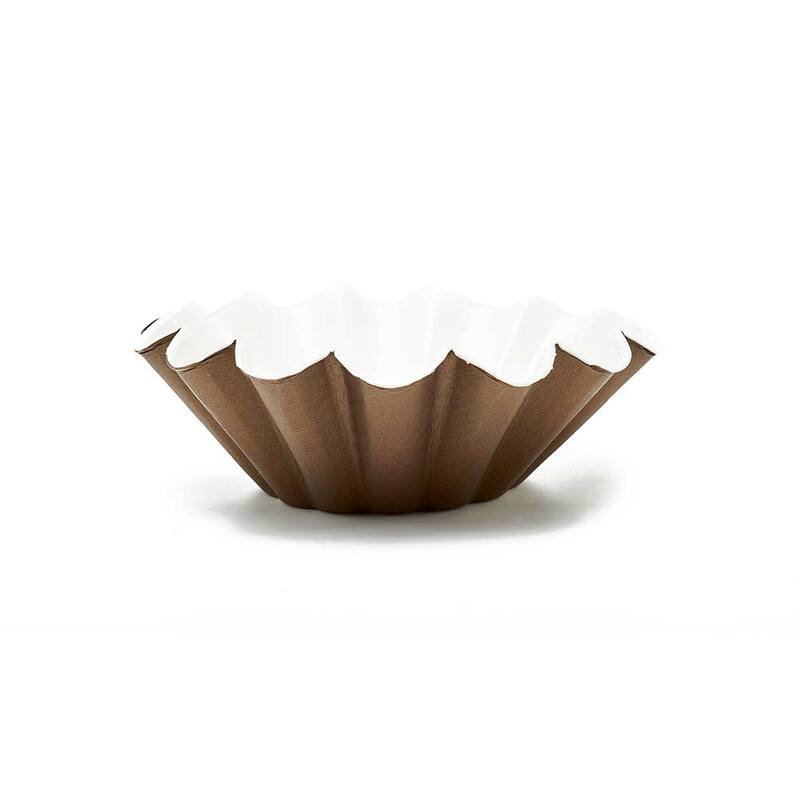 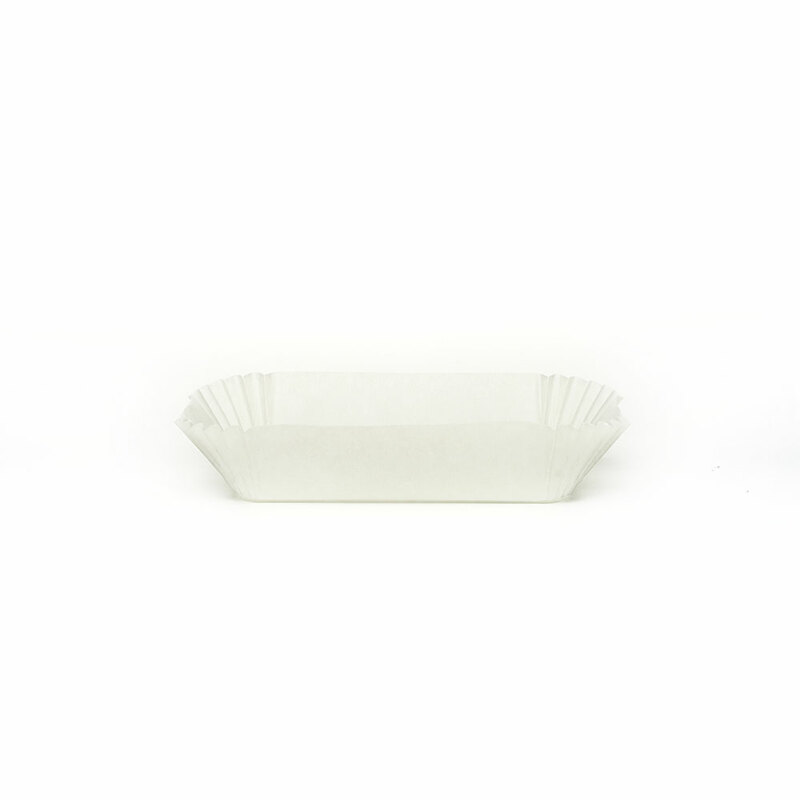 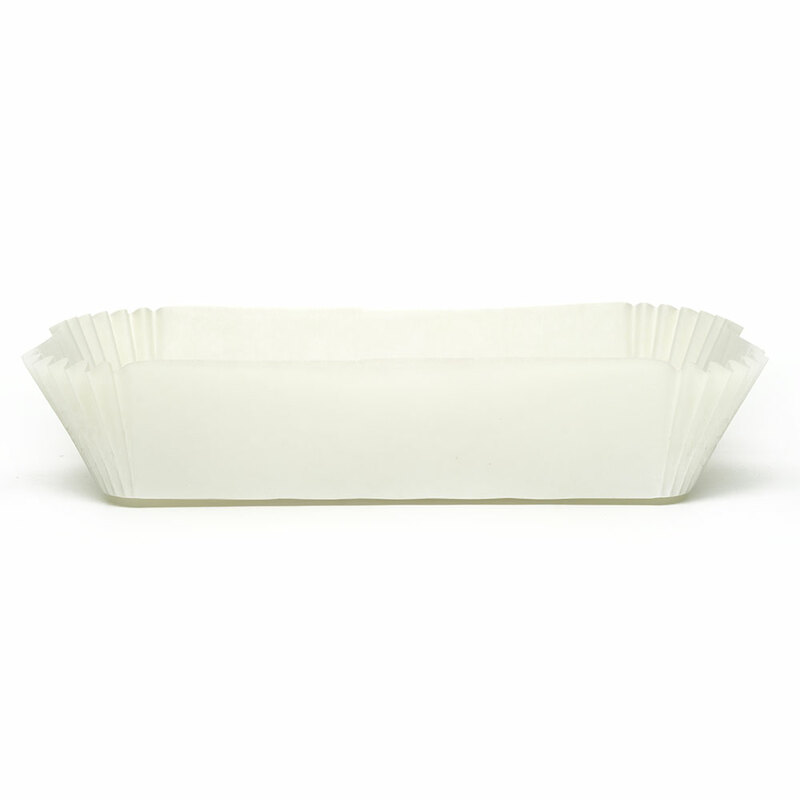 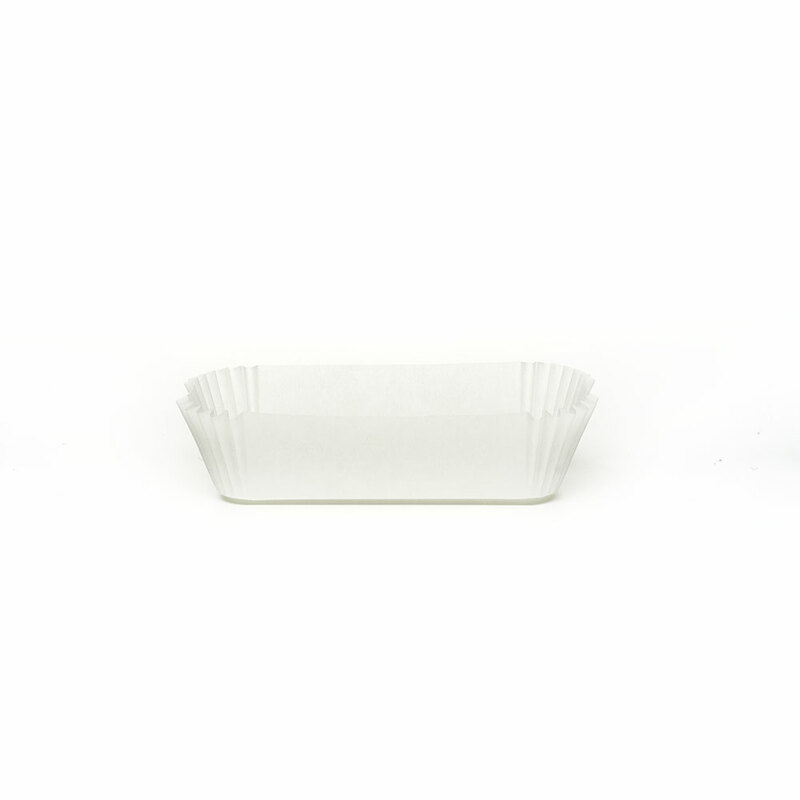 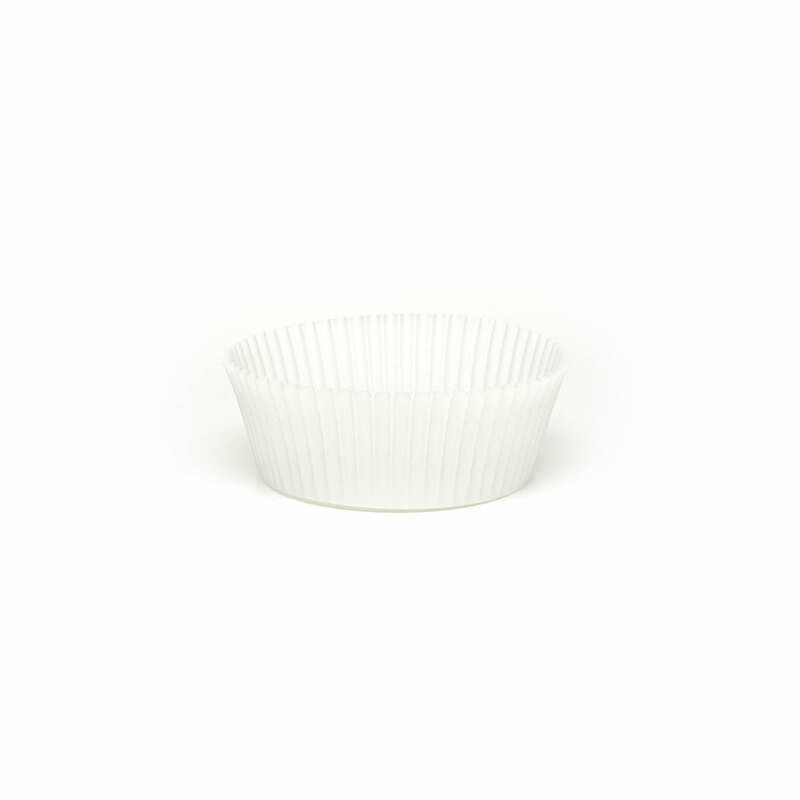 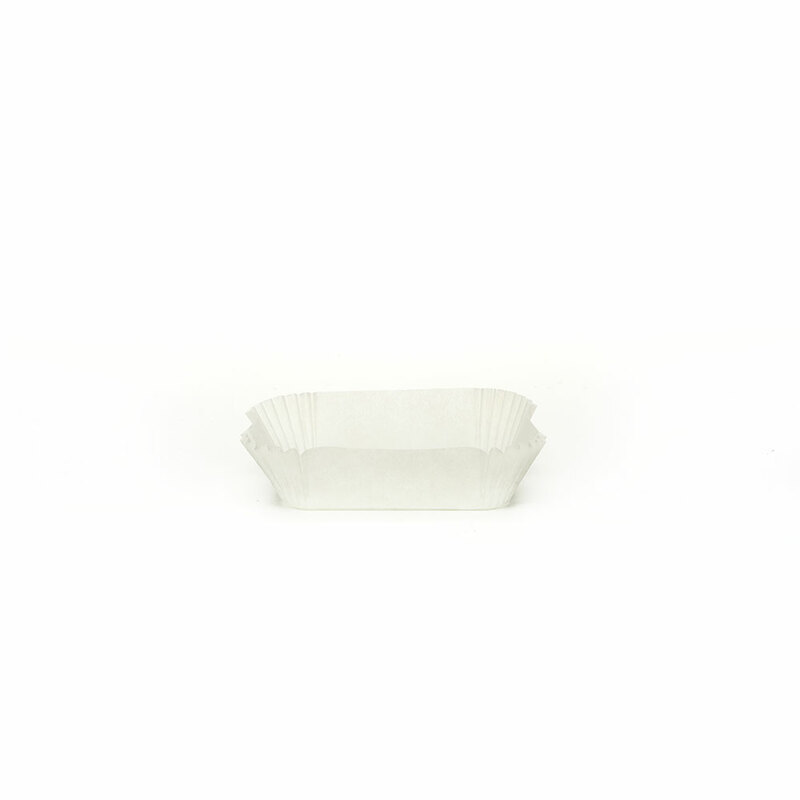 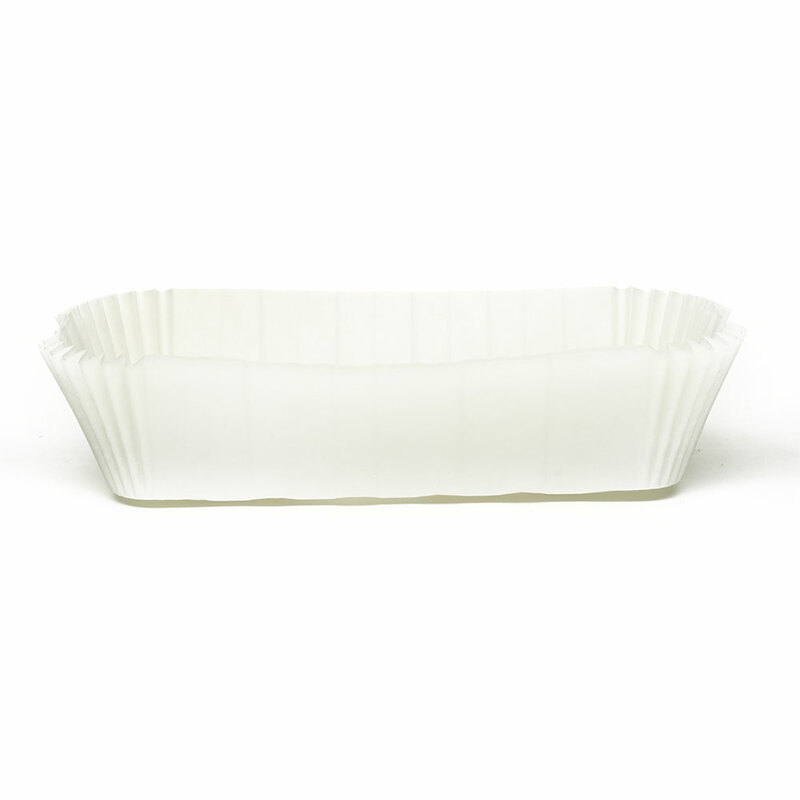 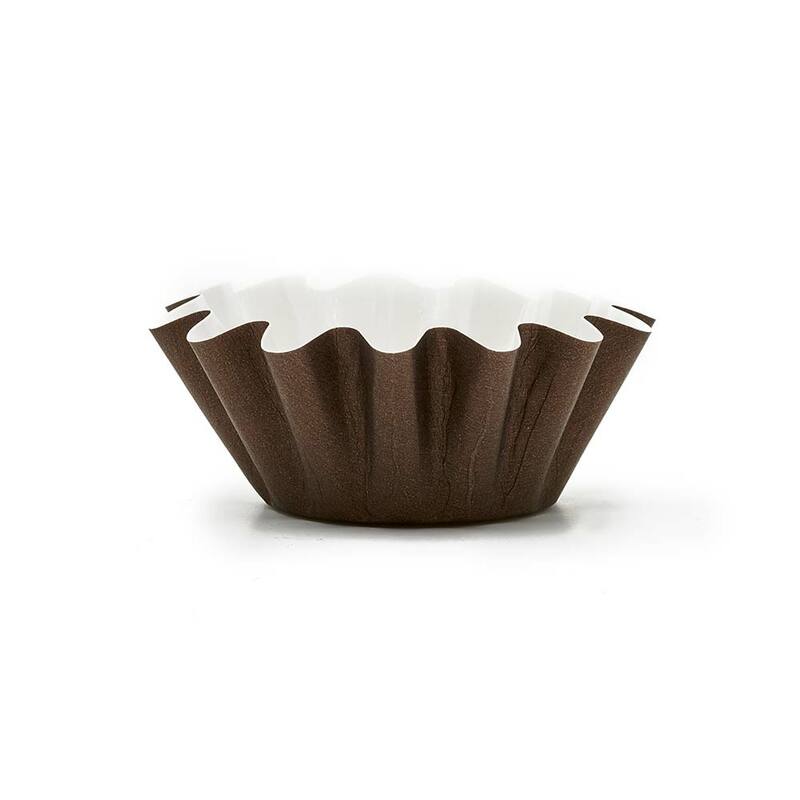 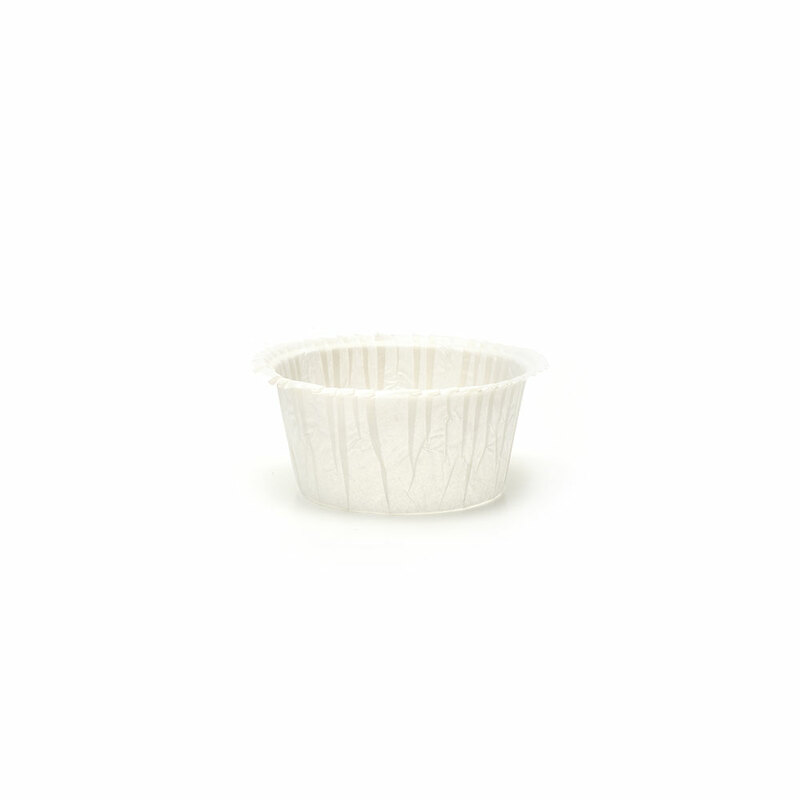 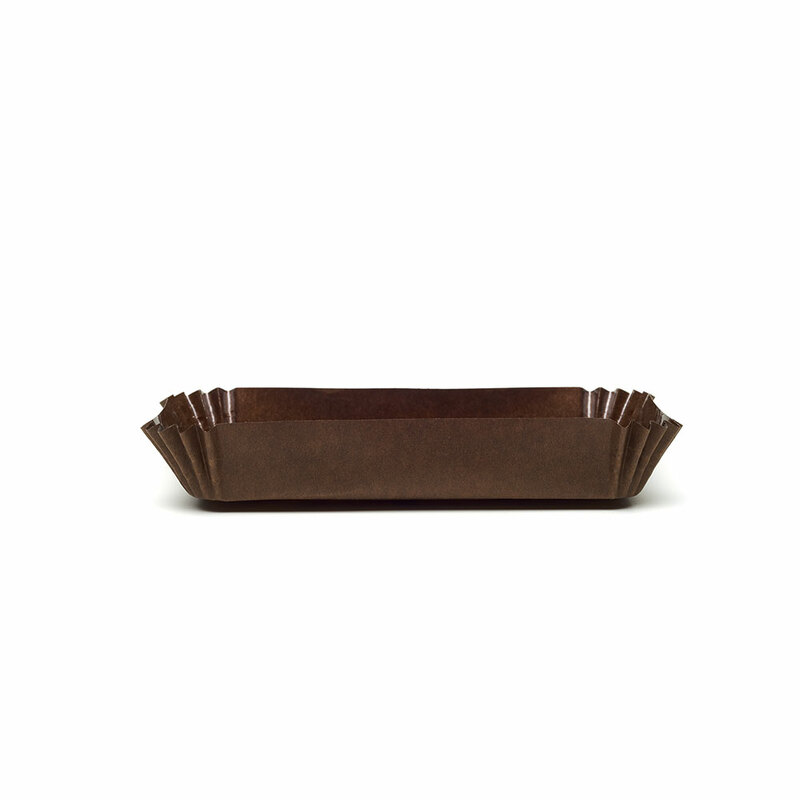 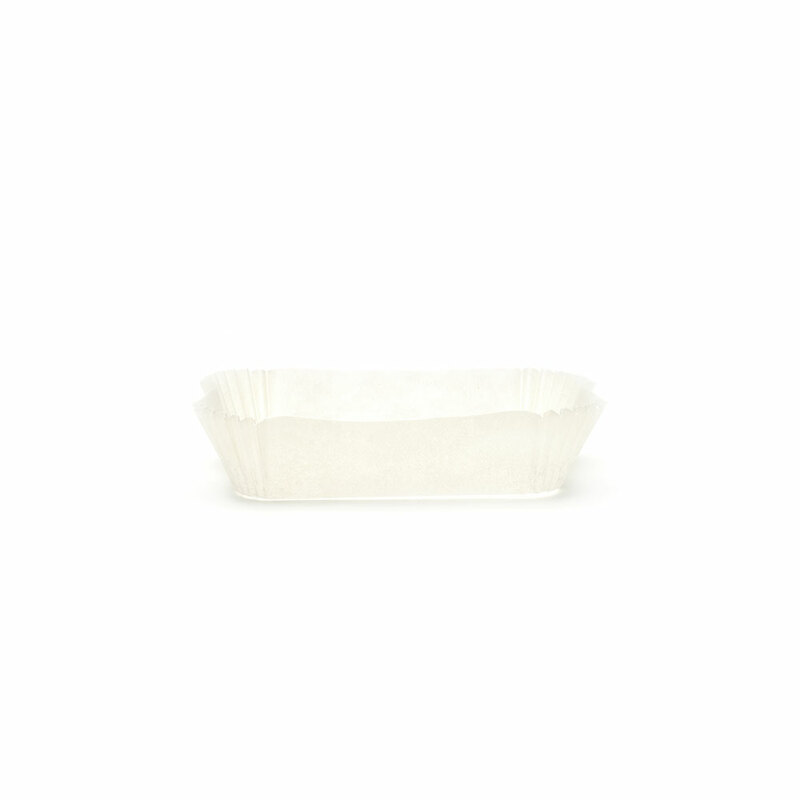 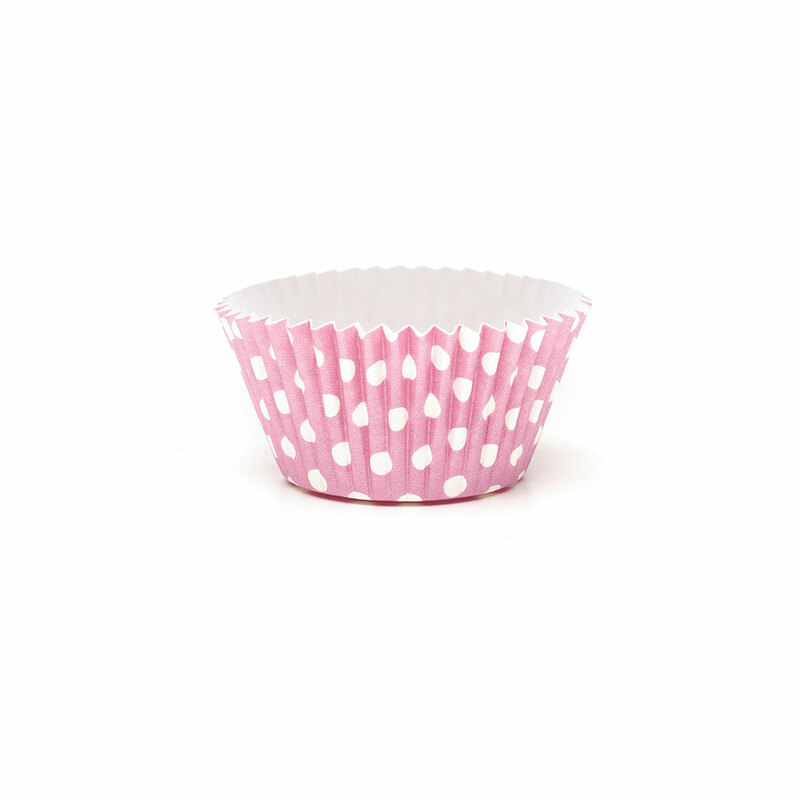 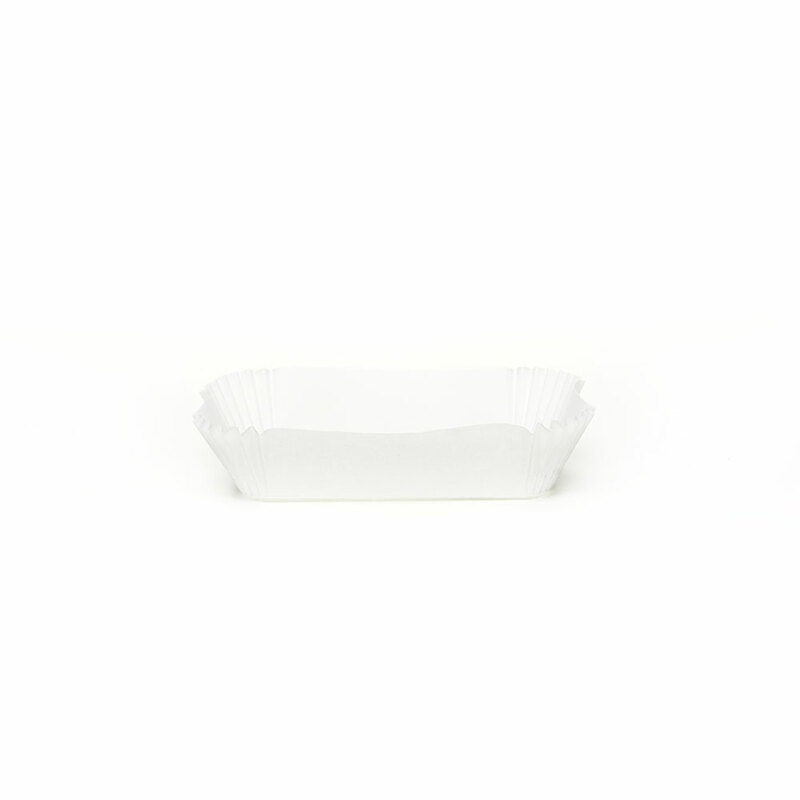 Flower -shaped baking cup in pure cellulose cardboard, with brown exterior and white interior with pet film. The PBA FIORE 01/S single-dose baking cup is made of brown cardboard in the shape of a flower for the production of automatic lines. 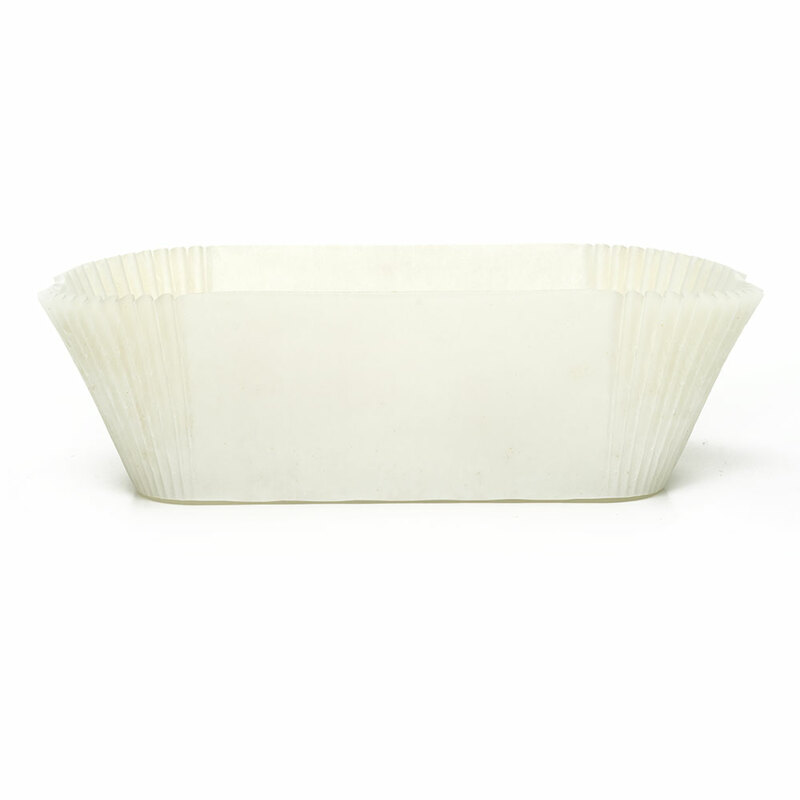 The pure cellulose cardboard is resistant to food fats and can withstand both freezing and cooking in the oven up to 220°C. 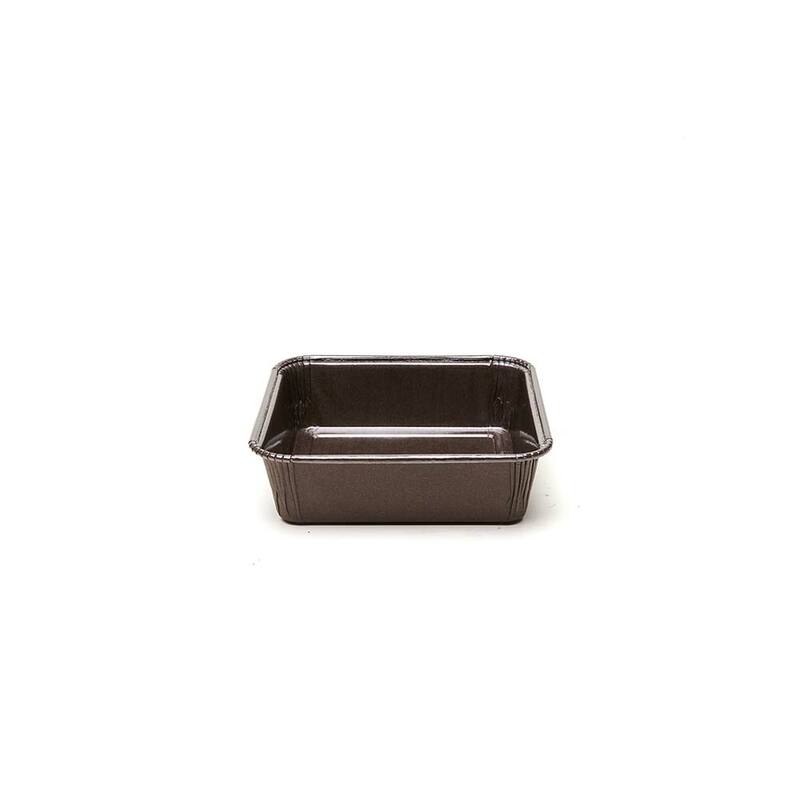 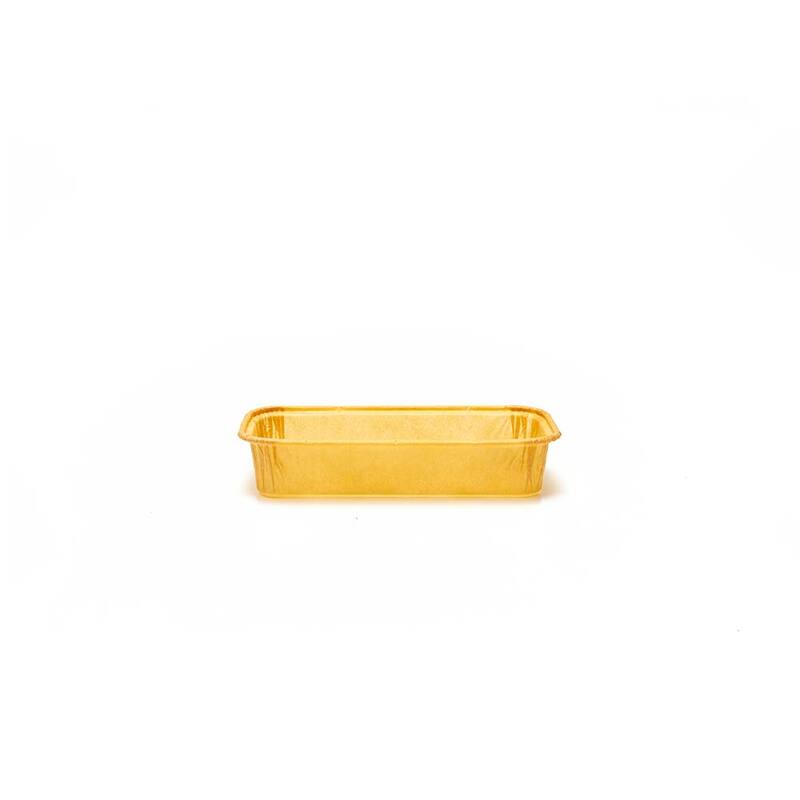 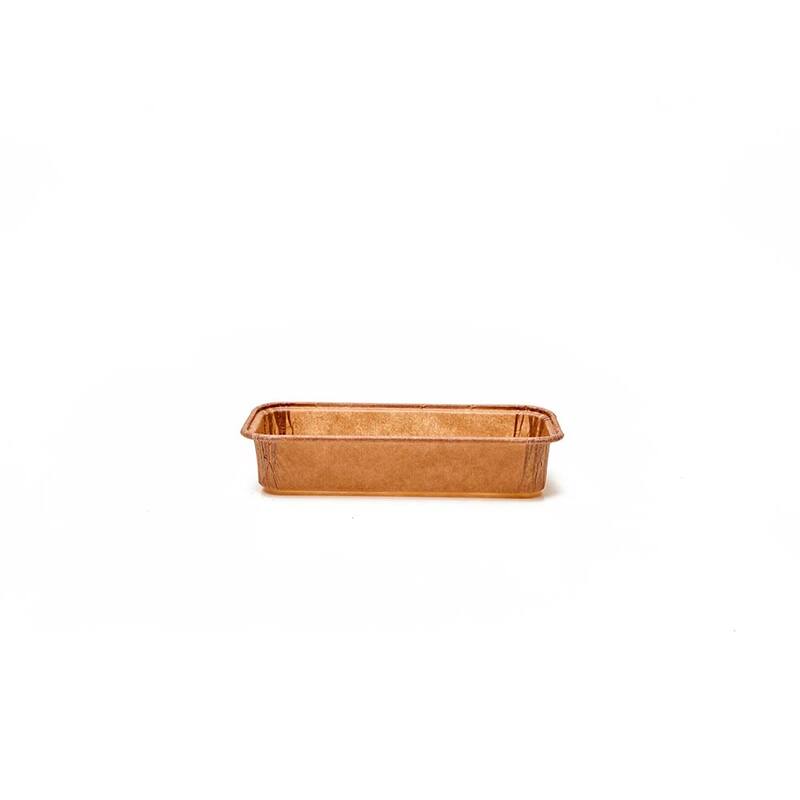 This baking mold is recyclable and biodegradable and, thanks to its particular self-supporting structure, does not need to be inserted into preformed metal molds.